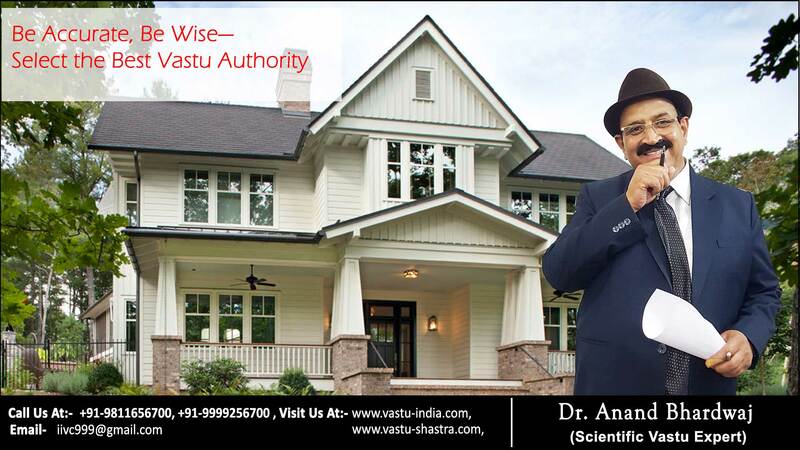 Articles | Vastu Shastra is considered to be the master science or Shastra. Vastu Shastra is considered to be the master science or Shastra. The detailing of it gives amazing results. Module further explains the internal positioning and placement in the building structure from Vastu angle. Just keeping in mind the power of the South-West direction the seating Arrangement of all the employees from Chairman, Director, senior officers and supervisors to junior operators should be analyzed. The Nairutya corner is the place of S+ S+ S, in which S stands, for seniority, superiority and stability. Hence as per module idea this is the most appropriate direction for the chief of the organization. It is always recommended that the senior most authority, whether in an organization or a family must occupy the South-West (Nairutya) corner. The module states that sitting in this corner should also followed with facing in right direction to get more befit out of it. Always choose the best consultant. Choosing the best consultant is an unmatchable ability. Sometimes we think that the negative Vastu is damaging our comfort from inside the house BUT ironically many times the negative energy may be hitting our premises from outside. The learned & intellect Vastu consultant like Dr Anand Bhardwaj is always open to address your queries. Vastu Shastra is becoming very popular now a days & so is the awareness about Vastu. Similarly people are looking for the best vastu consultants in Delhi & Delhi NCR like best Vastu consultants in Ghaziabad, Best Vastu experts in Gurgaon & best Vastu experts & consultants in Noida.